Meeting California’s aggressive climate goals requires new and innovative strategies that will transform the way California produces and consumes energy. An essential key to achieving these goals is designing and offering a comprehensive educational and career pathway that prepares California’s incumbent and future workforce to undertake such endeavors. Currently, California’s workforce succession is at risk in light of retiring baby boomers in the energy sector. With an eye toward emerging policies and legislation that will accelerate the transition toward transforming California’s energy sector, The Energy Coalition (TEC) has taken a leadership role in addressing workforce gaps at every level of the spectrum by designing an innovative, research-based behavior change program: “Energy is Everything” (EisE). TEC is a California-based 501(c)3 nonprofit with 45 years of experience designing and implementing strategies that transform energy use, generate community capital and inspire people to take sustainable energy actions. 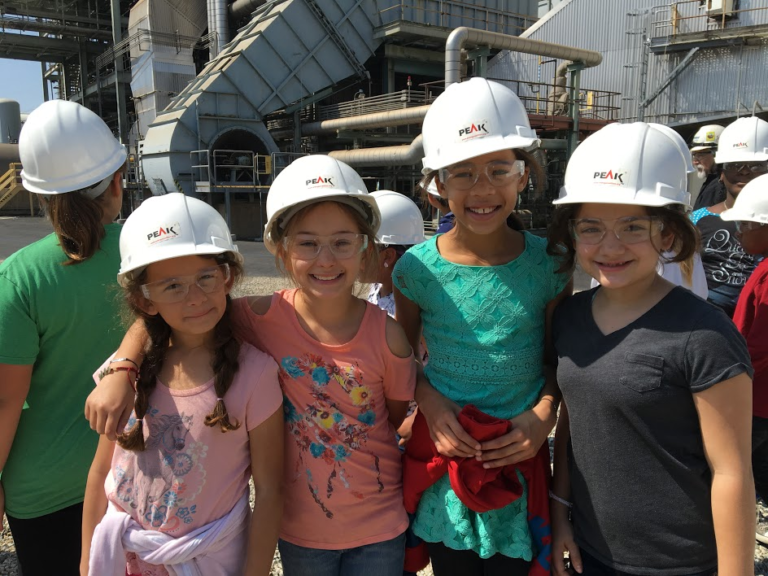 The following LGSEC Member Spotlight of The Energy Coalition showcases Energy is Everything as an unprecedented environmental and climate literacy workforce development program beginning in early childhood and carrying through the academic and career pipeline to serve the current and future workforce. 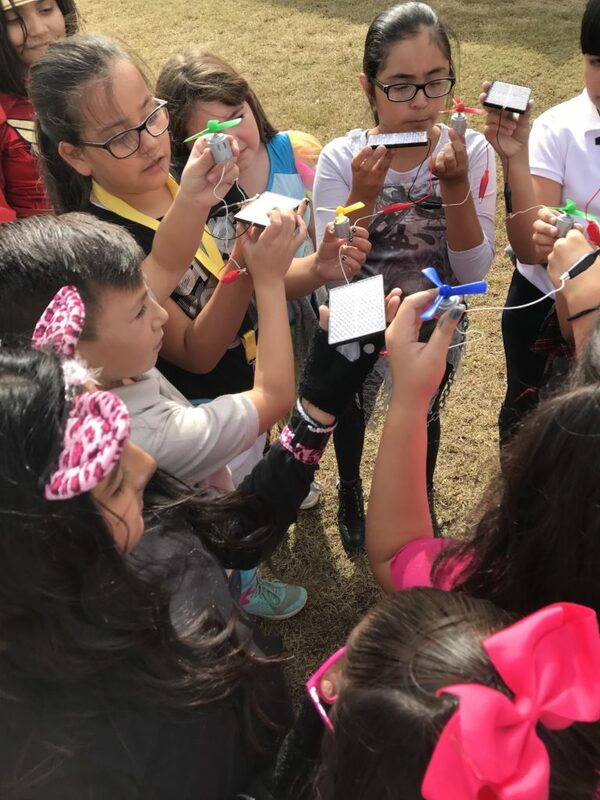 TEC works with hundreds of public agencies (including schools) across multiple states and has served several hundred thousand students through high quality, energy and climate education programming. This programming includes TEC designed EisE, which combines standards-aligned STEM subject matter with real-world job applications and career pathways, and measurable actions that students and educators can take in their classrooms, on campus and in their communities. EisE is a comprehensive, customized, standards-based, peer-reviewed workforce development program designed to fit district, agency, corporate, professional, educator and student needs, as well as address impending workforce gaps by staying current with occupational trends, technology innovations, legislature and regulations. Increase access to well-paying and expanding green STEM career fields for communities, particularly those that are classified as disadvantaged, hard-to-reach, high-risk or underserved. Increase community resilience by preparing a well-skilled, highly trained local STEM workforce. Increasing access and exposure for the current and future workforce to STEM pathways, careers and professionals. Increasing confidence amongst practitioners, educators, instructors and trainers to implement STEM programming and related engagement and behavior change activities through targeted, flexible and high-quality train-the-trainer style professional development. 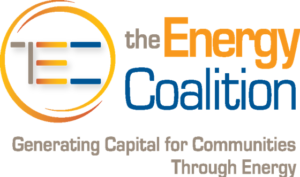 Energy is Everything is a program funded by The Energy Coalition in partnership with local implementation partners. TEC’s portfolio of education programs is funded in part by investor owned utilities, municipal utilities, and federal and state funding sources. TEC collaborates with the following organizations to deliver EisE educational materials: Southern California Edison (SCE), SoCal Gas (SCG), San Diego Gas & Electric (SDG&E), Pacific Gas & Electric (PG&E), Anaheim Public Utility (APU), Los Angeles Department of Water & Power (LADWP), Smithsonian Institution, U.S. Environmental Protection Agency-Federal, U.S. Environmental Protection Agency-Region 9, Sun Power, Port of San Diego, Encinitas Union School District, Ventura County Office of Education (VCOE), Pierce Energy Planning, Santa Cruz Valley Unified School District (SCVUSD) and numerous educational institutions throughout the state. Through in-depth program assessment by its staff and consultants, TEC conducted a thorough evaluation and analysis of its educational products for the 2014-15 and 2016-17 school years. This undertaking led to the development of innovative collection tools, methods and metrics for EisE programming that have consistently produced statistically significant gains in behavior, knowledge and attitudes around climate topics, as depicted in the figure below. EisE has demonstrated through qualitative and quantitative analysis (pre and post participant surveys and utility bill evaluation) that the program is able to generate significant energy savings in the homes of the students it serves. EisE houses TEC’s suite of branded educational offerings, which include: PEAK Student Energy Actions (K-8), KWickbooks High (Grades 9-12), Climate Leaders In Action (CLiA) (Grades 8-12), Climate Action for Schools (CAS) (Grades 8-12), UCI Educators Training (Post-secondary/Incumbent Training), and Public Agency Energy Goals (Employee Engagement & Education), amongst many other products. EisE’s flexible and customizable online delivery enables TEC to scale and expand its reach, especially to disadvantaged or underserved communities, as well as maintain the relevancy of EisE’s products, while tailoring content for each district, school, educator and student’s unique needs. TEC believes that a tight integration between industry-driven projects and the creation of a workforce pipeline that prepares students for job placement at various skill levels is critically needed. This approach is illustrated in the EisE Framework below. The key to meaningful job placement, whether for up-and-coming students or for incumbent or displaced workers, is developing job skills that are matched to the current needs of the energy industry. It is often reported, however, that employers find the skills of graduating students do not align with the actual in-demand skills needed for their jobs and projects. A crucial principle of the EisE Framework, therefore, is to provide actual work-based learning and training experiences for all levels of students, from early career exploration, job shadowing and pre-apprenticeships for young adults, to part-time or full-time paid internships and apprenticeships for adult students and incumbent workers. 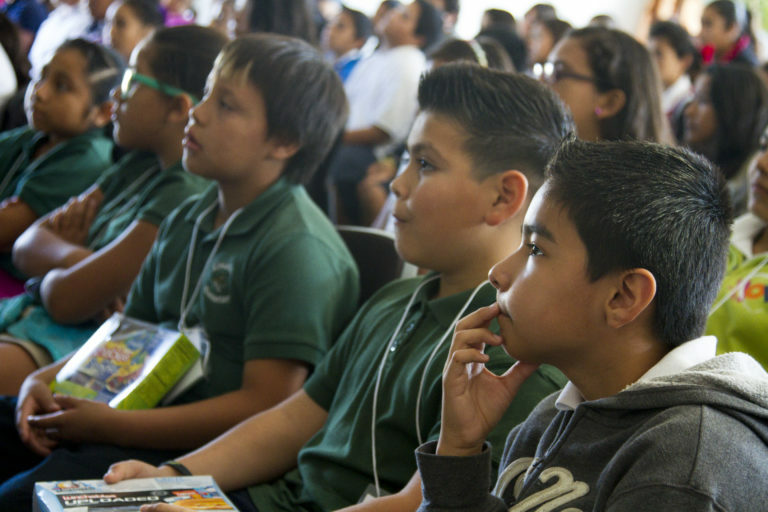 The success of this model relies on strategic partnerships within each community TEC serves. As a statewide educational provider, TEC E&T has established strong connections with industry, workforce development boards, local educational agencies, colleges and universities, local leaders, community-based organizations and other key stakeholders to provide customized educational products for local communities, as well as ensure the sustainability of any offering TEC may provide. 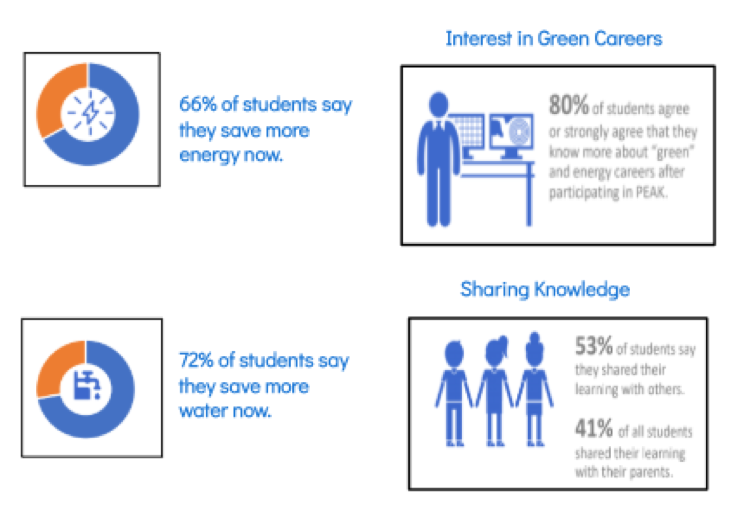 By using customized tools and stringent EM&V processes that measure and analyze behavior, knowledge and actions, TEC is amongst the few educational provider in California that connects energy savings to behavior change. In addition, EisE products seamlessly integrates into traditional and non-traditional classrooms and can be delivered in full as a “pipeline” approach or via subject matter modules.